Many people who are passionate about bikes prefer having a bike than a small car. Now that you have landed on this article, it is very likely that you have a budget of around Rs 2 lakhs in mind to buy your dream bike. 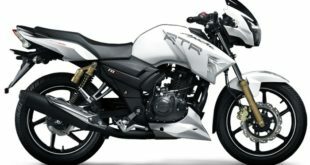 The under 2 lakhs budget is great if you are looking to upgrade from a beginner bike to a more advanced and powerful bike. There are several bikes in this budget, be it for performance, practicality or just a bike that doubles up as a daily ride and take on touring duties as well. 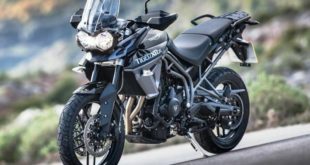 In this article we will list the best 7 bikes in India under 2 lakhs. So, read further to know more about our top bikes in India under 2 lakhs. 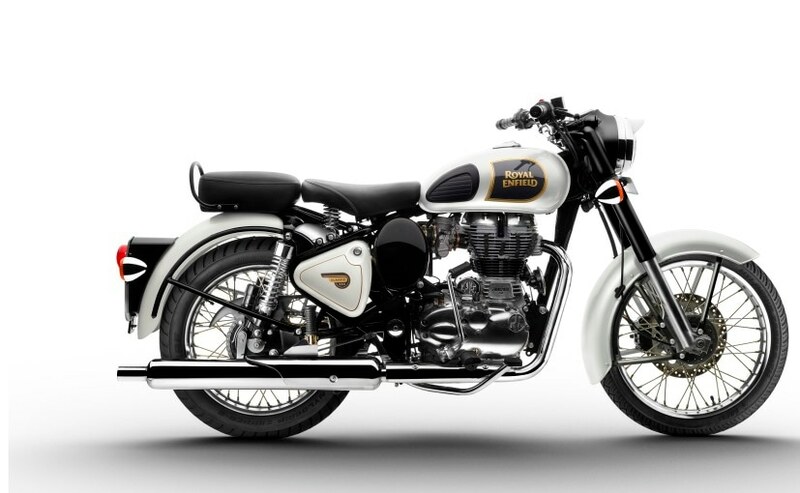 The Royal Enfield Classic 350 tops our list. It is the most powerful and highest selling Royal Enfield motorcycle. It has the classic styling of the 60’s. Yet it comes with modern design elements like some added chrome which differentiate it from the other 350cc Royal Enfield bikes. The Royal Enfield Classic 350 boasts of redesigned fenders, optional upswept exhaust, new taillight section and a split seat with a sprung rider’s seat. Powering the bike is a 346cc four-stroke, single-cylinder, air-cooled engine. The bike is perfect for city ride as well as for long distance. It’s engine pumps out 19.8bhp ofpower and 28Nm of torque. The RE Classic 350 might not be the perfect performance bike, however it’s retro looks combined with a decent fuel economy and great ride quality makes it a great choice in this budget. 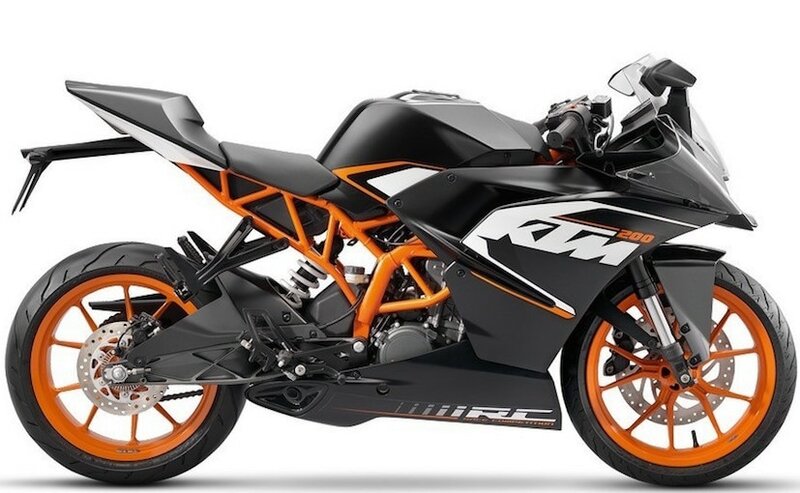 The KTM RC 200 is full fledged super bike at a budget price. 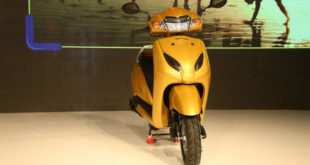 It is powered by a 200cc single-cylinder engine. The bike offers great handling and the engine loves being revved. The engine needs to be kept at high rpms to pull maximum performance. The six-speed transmission system has short ratios which allows one to quickly shift the gears while riding in traffic as well as settle into a comfortable and easy pace in top gear. To get a powerful pickup, you might have to shift down the gear and accelerate the engine. The acceleration is tremendous. This is a great bike for city use as well and for people who are new to the sports bike world. One downside that can be mentioned here is it’s aggressive riding position which may not be very comfortable for extended use. 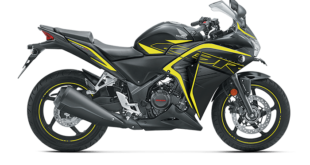 One of the most affordable 250cc motorcycles on sale in India the Honda CBR250R is a hot favorite bike for a long time primarily because of its friendly ergonomics and a very comfortable riding position. It is a fully faired bike which is great for daily commute as well as for long rides. 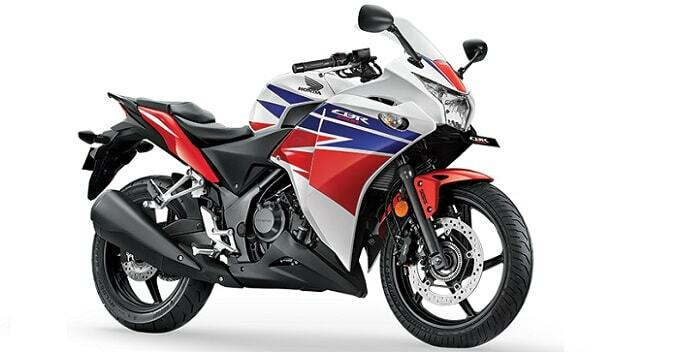 It is a fact that the Honda CBR250R has become one of the most preferred and favourite touring bikes in India. 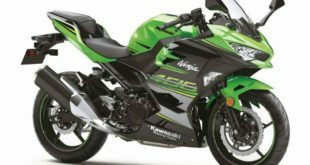 It gets its power from a single-cylinder, 250cc , liquid-cooled DOHC engine. The engine pumps out 26bhp of power and 22.9Nm of torque. The CBR250R might not be the best performing bike in it’s segment but certainly offers a great ride with smooth power delivery. It comes in both ABS and non ABS models . 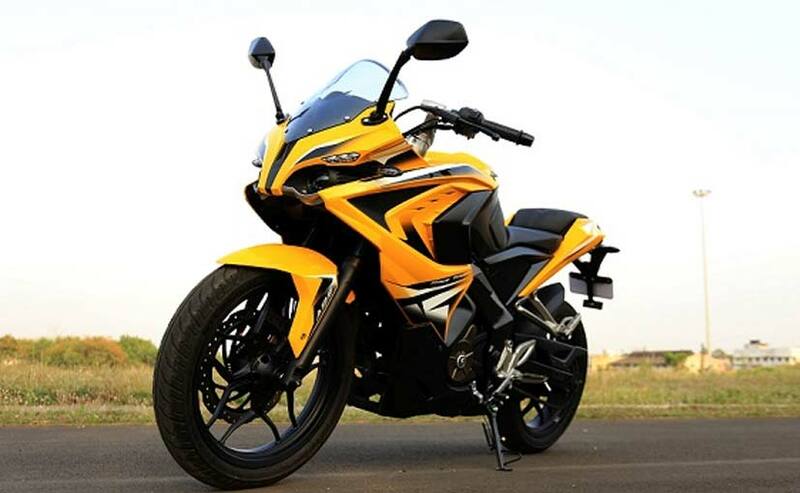 The Bajaj RS 200 is a great performance oriented bike which is affordable as well. It shows its true traits when the engine is revved. The Pulsar RS 200 certainly offers one of the best performances on our list of bikes. It’s engine is based on the KTM 200 Duke’s engine. The engine makes 24.4bhp at 9,750rpm and 18.6Nm at 8,000rpm. 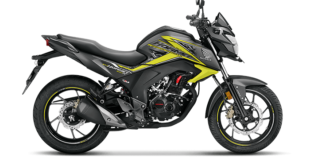 The Pulsar RS 200 is on the most affordable bikes considering its superior performance which is great for high speed long rides. However, its design and looks might not attract everyone. Even though design is a matter of personal taste, one might not go for the bike just on the basis of its look. But certainly in this budget, it is the best performance bike in the market. 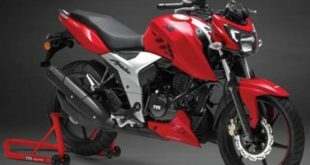 The Mahindra Mojo is a great looking sporty bike with decent touring ability. That said, the Mojo’s different looks may not be appeal to many. But the bike looks unique with the over-the-top front end and twin exhausts adding bulk to the bike. It is powered by a liquid-cooled 295cc, single-cylinder engine which produces 26bhp of power at 8,000rpm and 30Nm of torque at 5500rpm. The engine is well refined and smooth which offers a great ride both at medium and high speeds. The Mojo is perfect for high speed long rides. However, the Mojo may not be the most agile bikes on this list. Due to its weight and an unintuitive chassis, the Mojo isn’t as sporty as the engine is capable of. 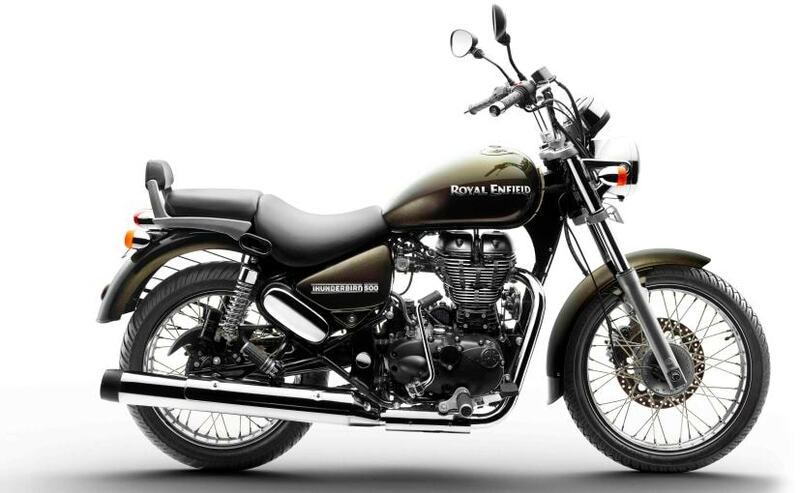 The Royal Enfield Thunderbird 500 is the perfect bike for you if you are looking for a touring bike from Royal Enfield that is far more capable than a 350 cc Royal Enfield bike. The Thunderbird 500 has signature cruiser styling, a huge 20-litre fuel tank for increased range, wide, raised handlebar for long hours in the saddle and a comfortable seat. The Royal Enfield Thunderbird 500 is powered by a single-cylinder, 499cc, air-cooled, fuel injected engine which pumps out 27.2bhp power at 5250rpm and 41.3Nm of torque at 4000rpm. 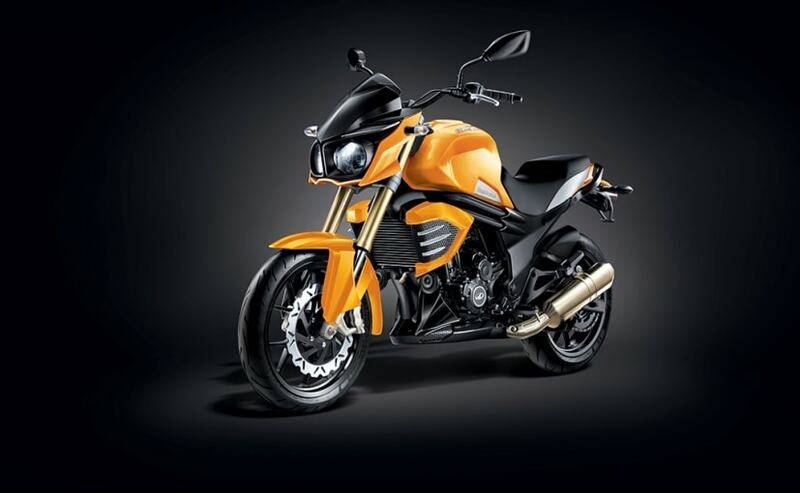 The Thunderbird 500’s oodles of torque that helps it climb high mountains, even with a pillion on board. The bike offers a decent cruising speed, higher than the 350 bikes. It is a great bike for people who often travel on highways. The performance though is not that crackling primarily due to its high kerb weight of 195 kgs. Royal Enfield Himalayan is the third Royal Enfield bike on our list of top bikes in India under 2 lakhs. The bike offers great performance to cruise on highways and has great design elements too. 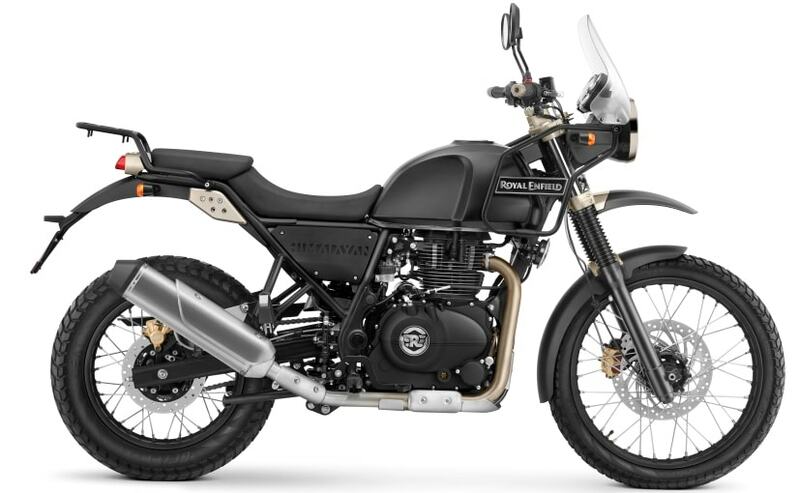 Despite that, the Royal Enfield Himalayan might not be the most stylish looking bike . But it does great job for which it is made for. The new 411cc engine though is less powerful than the 500cc Royal Enfield engine. The engine pumps out 24.4bhp power and 32Nm of torque. Monoshock rear suspension (the first for any Royal Enfield), long travel suspension and high ground clearance gives the Himalayan superb versatility to take on any kind of terrain what so ever. That said, this motorcycle lacks actual high speed cruising ability. It’s speedometer does display 130km/h, but at that speed the engine really feels stressed out and the vibrations are felt badly. But the Himalayan is the best bike for rough and tough terrain.